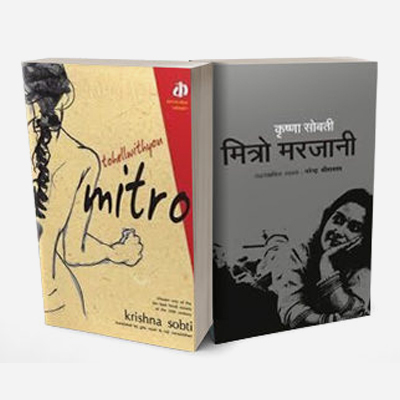 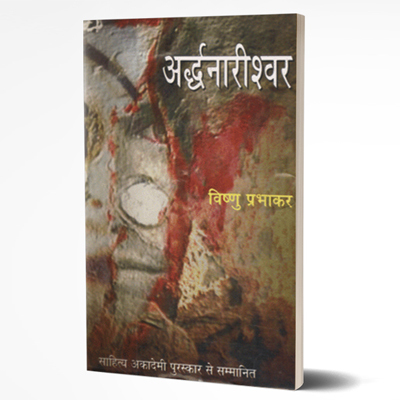 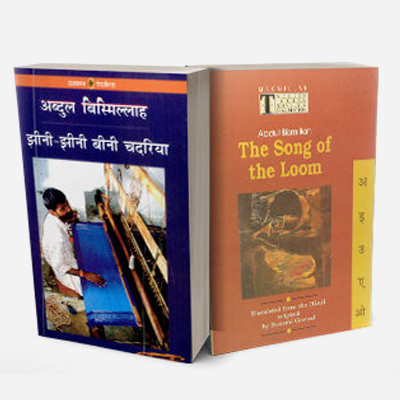 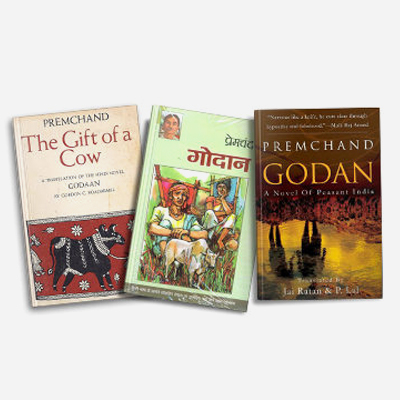 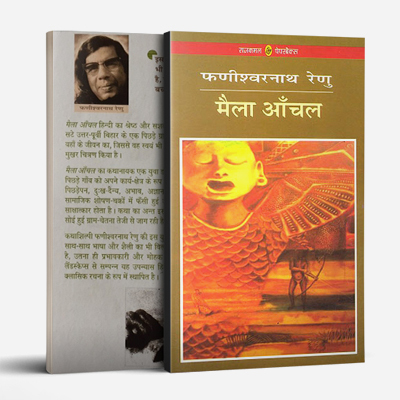 Govind Mishra is an Indian novelist, who has written more than 53 books. 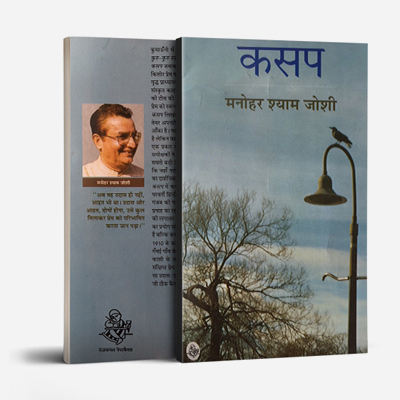 He was also a civil servant with Indian Revenue Service. 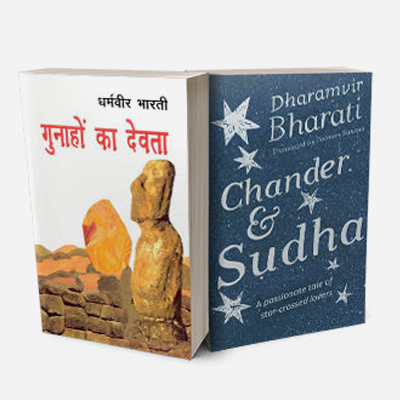 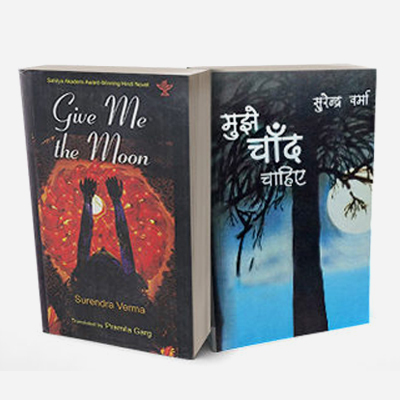 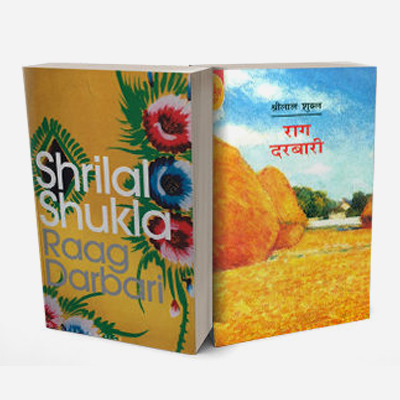 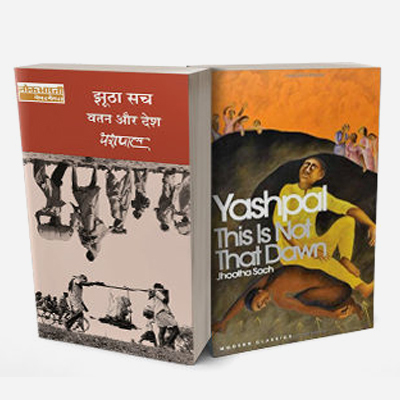 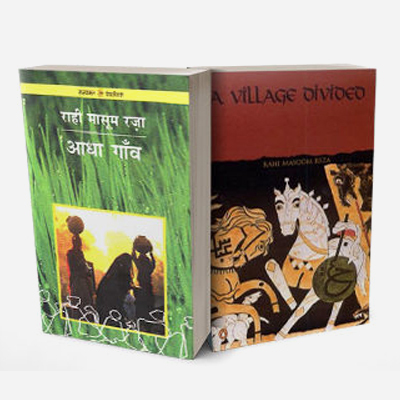 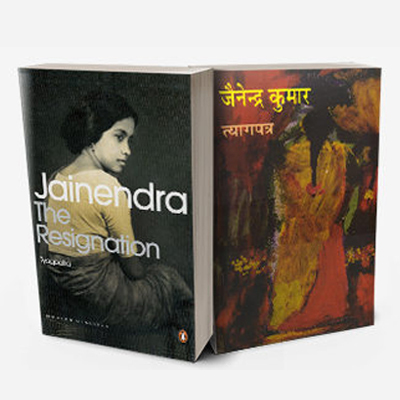 Over the years, he has written 11 novels, 14 short story collections, five travelogues, five literary essays collection, a poem collection and 2 story books for children. 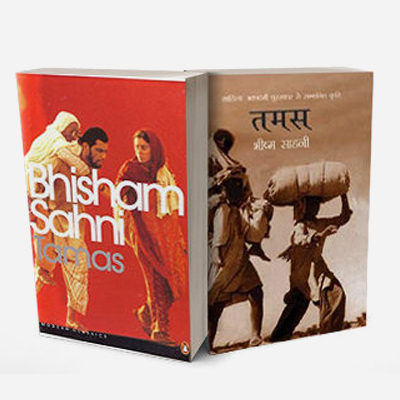 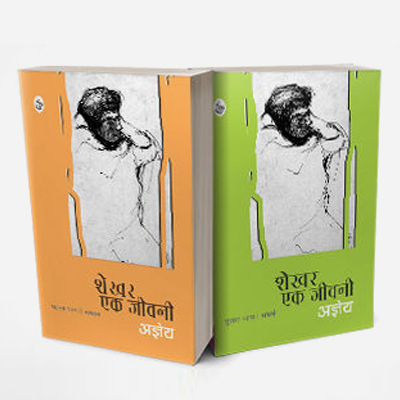 He has been awarded the most prestigious Hindi awards namely Vyas Samman (1998) and Sahitya Akademi Award (2008). 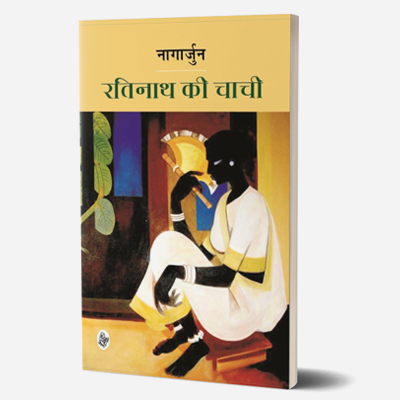 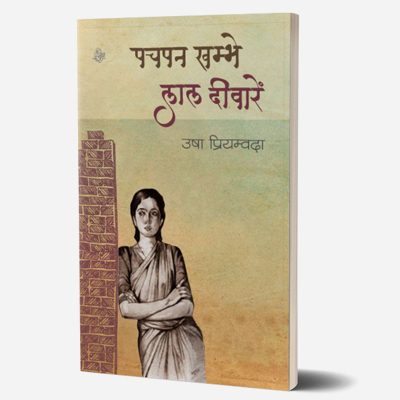 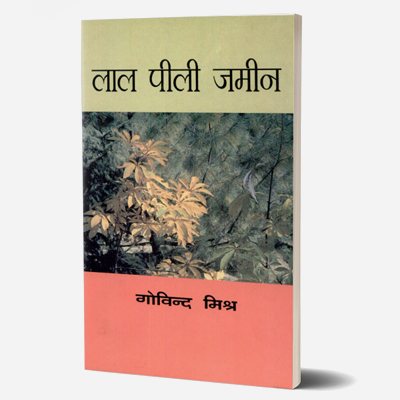 He received Saraswati Samman for the year 2013 for his book Dhool Paudho Par published in 2008. 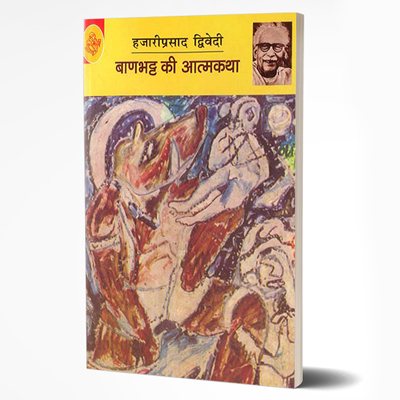 This honour made him the second Hindi author to receive the honour after Harivansh Rai Bachchan in 1991.